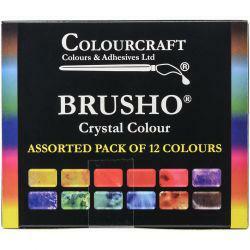 Brusho is a brilliantly intense paint powder that comes in little pots of magic! 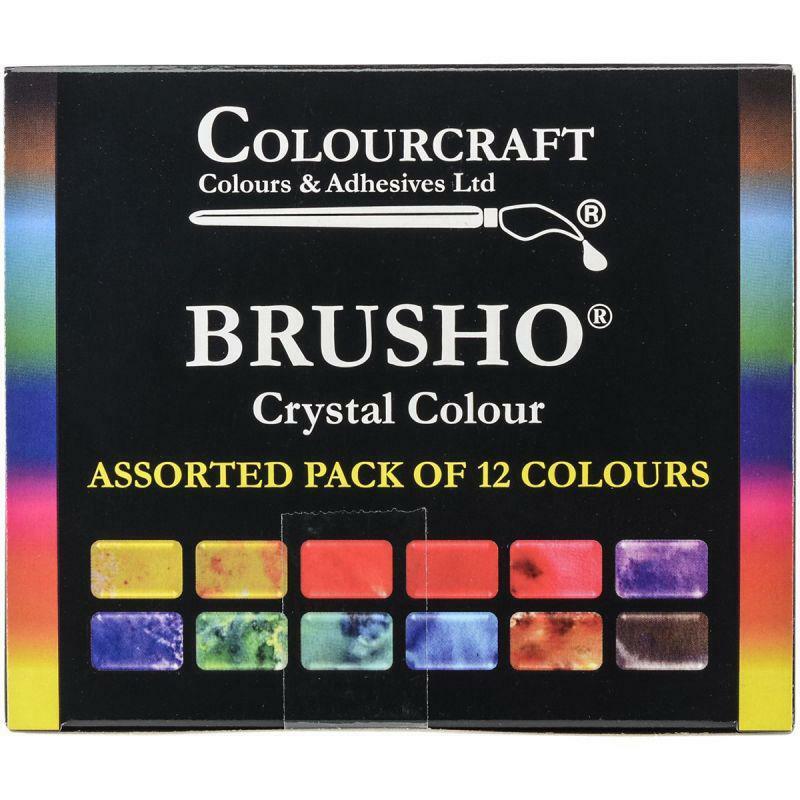 It's water-based and completely non-toxic, allowing you to create visually stunning, expressive artwork with a minimum of fuss. It's fun to use, beginner-friendly and ideal if you want to learn how to create very contemporary, very striking images to hang on your wall or even sell! Because it's so loose and expressive, it's much easier and faster to learn than traditional watercolour painting. You have no choice but to let the paint do the work. 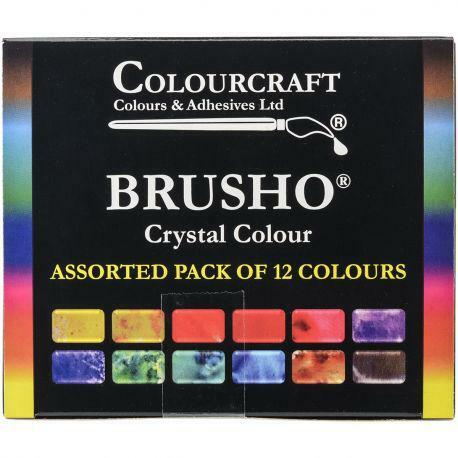 The Brusho powdered inks come up in beautiful vibrant colours and are easy to use. Excellent. Very pleased, and having lots of fun using them.